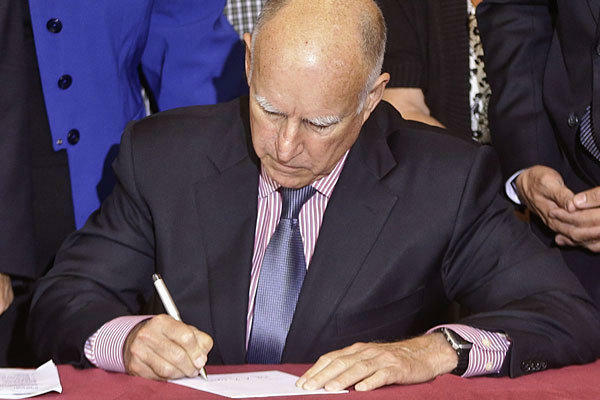 On Saturday, September 27, 2014, California Governor Jerry Brown signed an extremely important affordable housing bill into law. 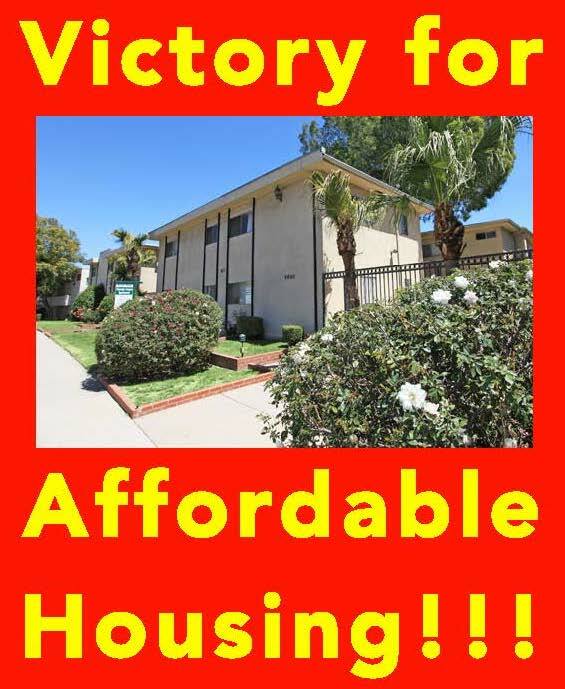 AB 2222, authored by Assembly Member Adrian Nazarian (D-San Fernando Valley), will strengthen the state density bonus law by increasing the affordability requirement of all low and very low income units from 30 years or longer to 55 years or longer. 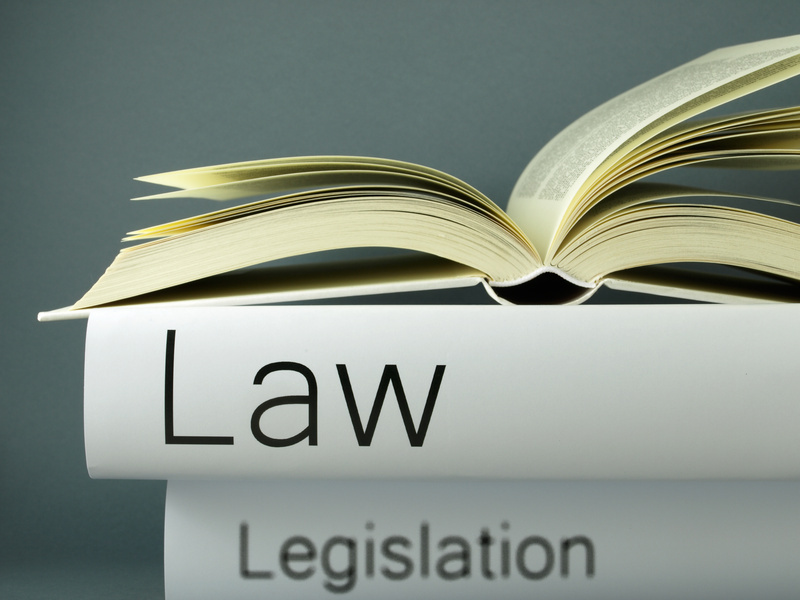 AB 2222 will clarifiy state law to expressly prohibit a developer from receiving a density bonus if the proposed housing development or condominium project will result in a net loss of units affordable to persons and families who are low or very low income. Under current law, a development project that includes the demolition or conversion of rent stabilized or affordable units may qualify for a density bonus even if the new project produces fewer affordable units than previously existed on the site. AB 2222 will close this loophole and will ensure that density incentives are available only to projects that preserve and contribute to the affordable housing stock, thereby bringing the law back in line with its fundamental purpose. Your Efforts Contributed to This Victory! The Coalition for Economic Survival (CES) had been urging its members, supporters and the general public that supports affordable housing to contact the Governor and to urge him to sign this bill. This effort, together with the effort of other allied groups around the state, no doubt, contributed to convincing the Governor to do the right thing. 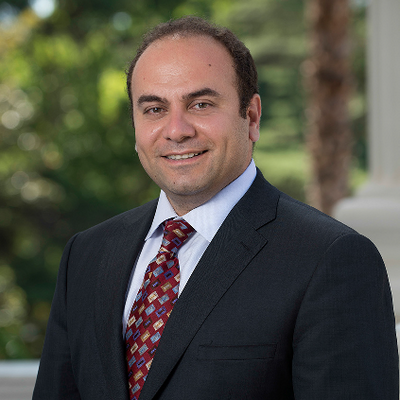 We ask that you provided a thank you to Assembly Member Adrin Nazarian for providing leadership on this crucial affordable housing issue by introducing AB 2222. You can email him by clicking here, or by calling his office at (818) 376-4246 or (916) 219-2046. Also, let Governor Brown you appreciate that he signed AB 2222. You can email him by clicking here or calling his office at (916) 445-2821.